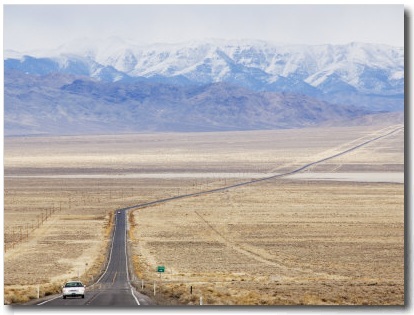 You Are Here Home » TRAVEL THE WORLD » Is Your Dream to Travel by Yacht like Beyonce? Have you ever dreamed of traveling by yacht or sail around a tropical island? Gone are the days where travel dreamers have to envy the likes of Beyoncė, who spends her summer on glamorous yachts in St Tropez, Ibiza and Sardinia. 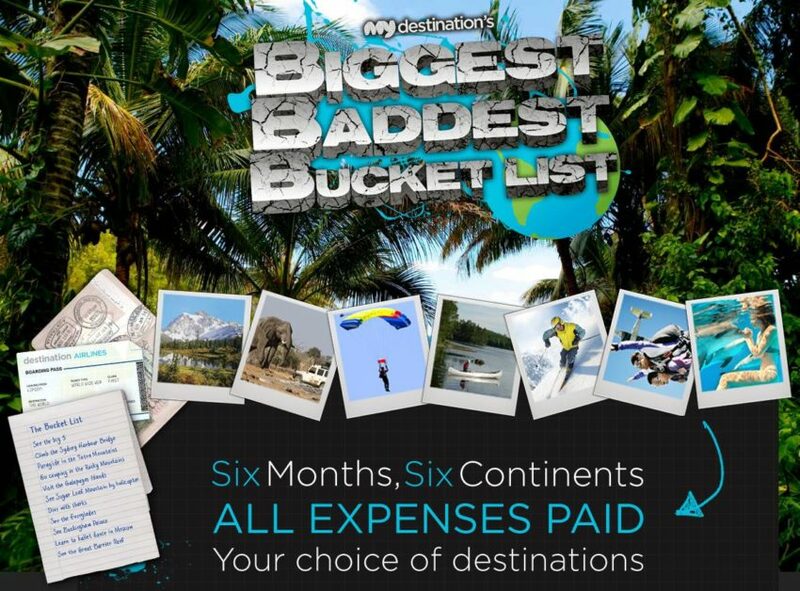 What seems like super expensive holidays can now be enjoyed by everyone. 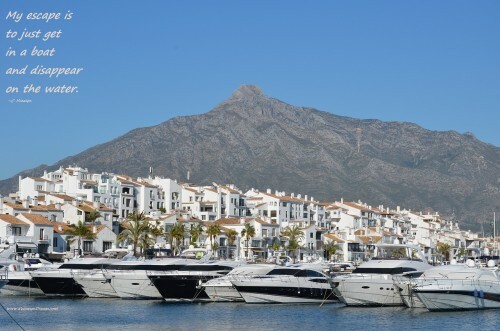 LastMinute.com has anchored over 12,000 boats in more than 1,000 destinations around the world – available from as little as £20 per person per day, making it a surprisingly affordable and very luxurious alternative to the classic beach holiday. LastMinute.com partnered with yacht expert, Sailogy.com to offer sailboats, catamarans, motorboats or gullets and they all can be booked online. 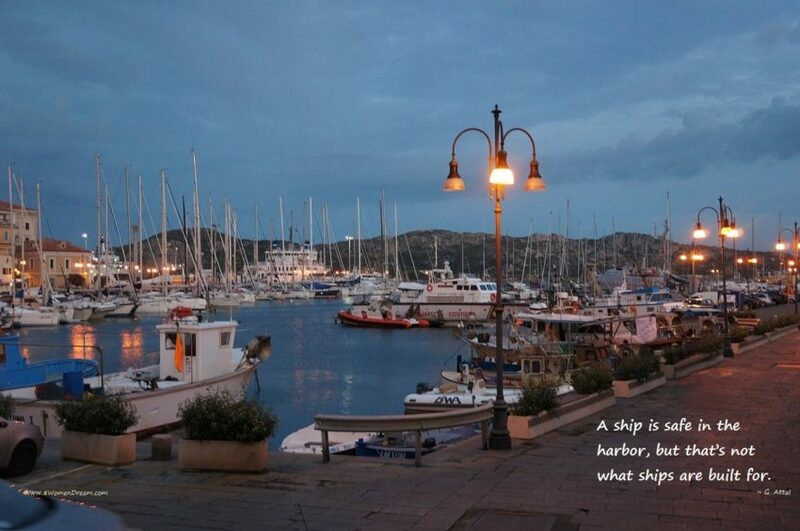 And there’s no need to worry if you don’t know your jibsheet from your stern as many offers include a professional skipper who will navigate the ship to wherever the wind takes you. That leaves you with plenty of time to enjoy the lavish lifestyle of the superstars at an affordable price in the privacy aboard your own boat. And for those who want to make Elle or Naomi envious – there’s also an incredible super-yacht for £29,365 available for one week for 10 guests (that’s £420 per person per day). Lastminute.com sets the sails for the top 10 yachting destinations most popular with the rich and famous–but you don’t have to have a superstar salary to afford them. It’s the crème de la crème of the French Riviera – and it all started in the ’60s when the ‘jet set’ made St Tropez their beloved top spot. Since then, the beaches and clubs attract the most glitzy superstars from around the world. 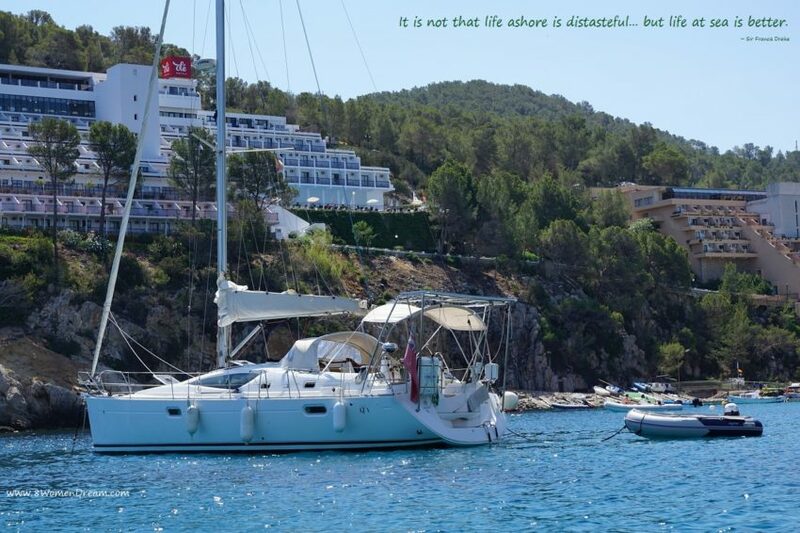 LastMinute.com offer: Sailing boat at the Cote d’Azur without skipper – total price for eight guests from £1,110for one week (£20 per person per day). 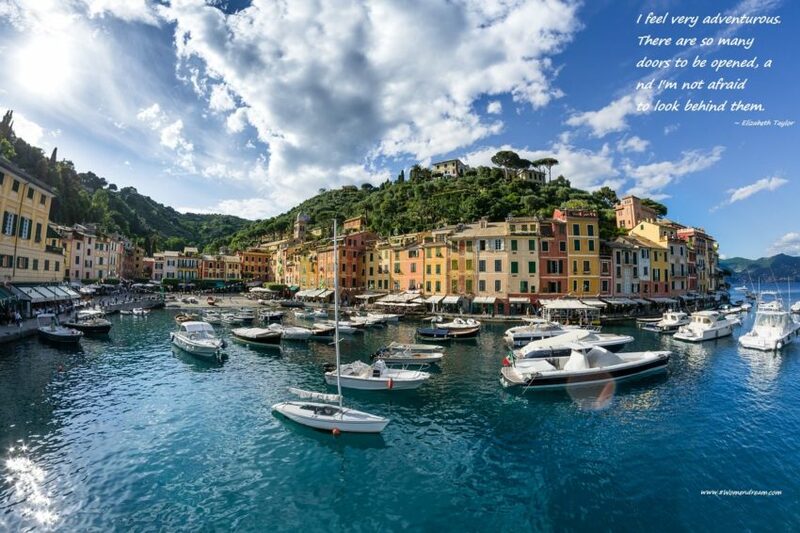 The legendary actress, Elizabeth Taylor loved Portofino – a picturesque fishing village on the Italian Riviera which for decades has been a place for those who prefer the finer things in life on their holidays. LastMinute.com offer: Sailing boat from Genoa with skipper on board – total price for six guests from £1,670 for one week (£40 per person per day). Santorini is one of the most photographed and iconic of the Cyclades islands. It is the epitome of a chic Greek hotspot – the perfect backdrop for beach beauties and those magnificent views are best enjoyed on board a boat. 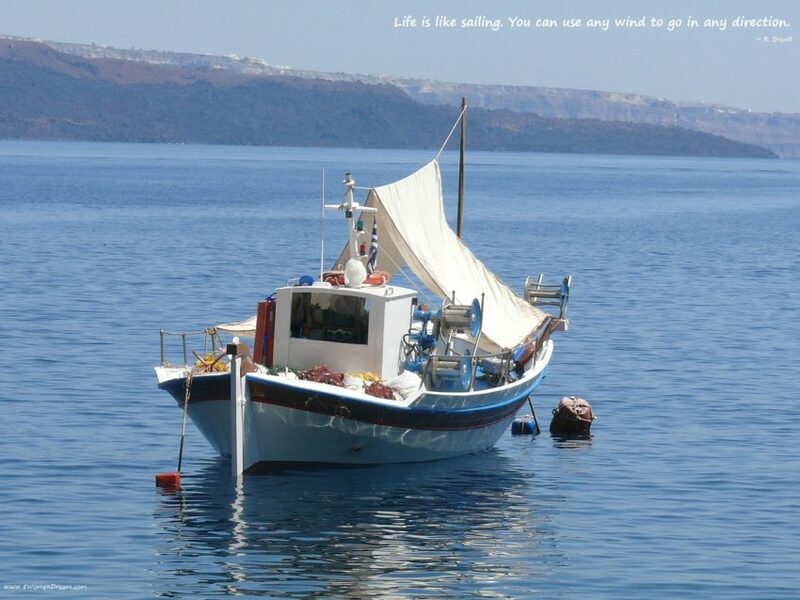 LastMinute.com offer: Sailing boat from Santorini with skipper on board – total price for seven guests from £1,932 for one week (£39 per person per day). In the ’60s the Aga Khan bought land on the Costa Smeralda – the ‘Emerald Coast’ – and made these amazing beaches legendary which are still loved by stars today. LastMinute.com offer: Sailing boat from Portisco without skipper – total price for eight guests from £1,165 for one week (£21 per person per day). Trendy vibe, lovely beaches, and famous clubs galore – Ibiza is where the yachts of today’s celebrity party people linger, ready to head over to the island for some summer fun. LastMinute.com offer: Sailing boat from San Antonio with skipper on board – total price for six guests from £1,980 for one week (£47 per person per day). During the film festival Cannes is buzzing like a beehive it’s so full or stars – but also during the summer months this lovely town on the Cote d’Azur attracts Hollywood A-listers for a lavish yacht holiday. 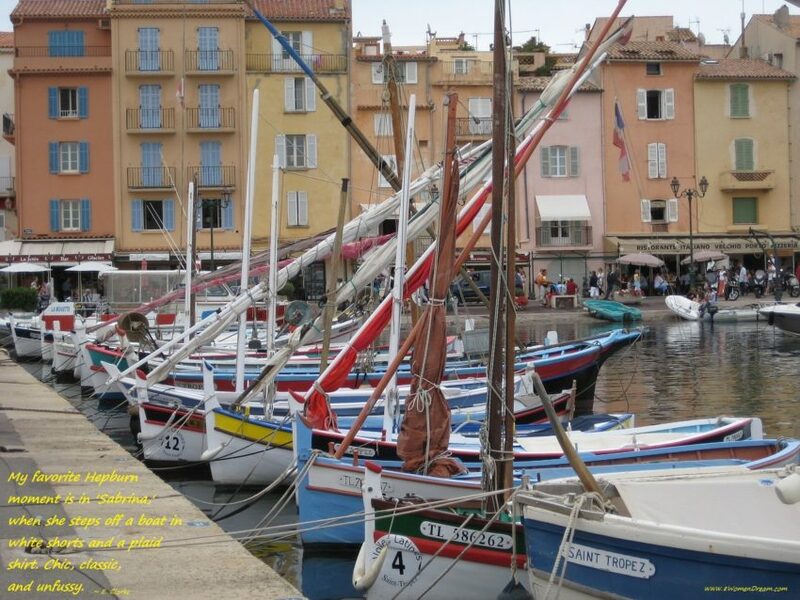 LastMinute.com offer: Sailing boat from Port Pin Rolland without skipper – total price for six guests from £1,368for one week (£32 per person per day). Bodrum is a vibrant holiday resort on the beautiful Aegean Sea – a gorgeous, historic town to pop over from a boat anchored in the turquoise waters. 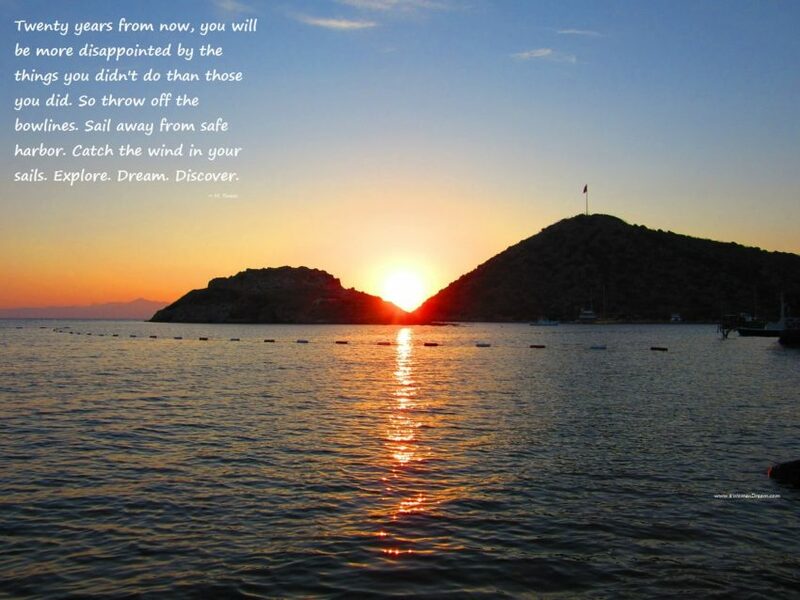 LastMinute.com offer: Sailing boat from Bodrum with skipper on board – total price for six guests from £1,790 for one week (£43 per person per day). 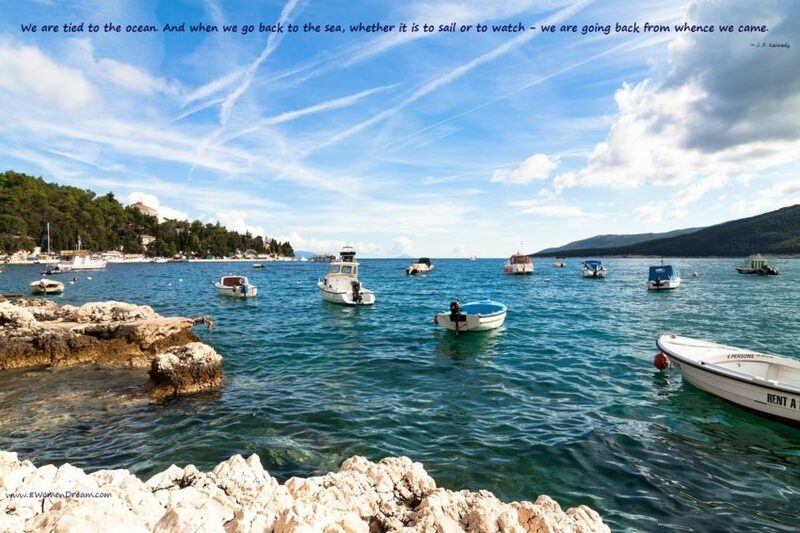 The Croatian Adriatic coast is the perfect combination of relaxed atmosphere, untouched nature, breathtaking beaches and a bit of party in Hvar. It has only recently been discovered by celebrities as a harbour for their yachts – but now the big names spend amazing summers here. LastMinute.com offer: Catamaran from Split with skipper on board – total price for ten guests from £2,981 for one week (£43 per person per day). Bye bye Monaco, hello Montenegro: this is a rising star among the celebrity yacht destinations. There’s lots of history and culture, amazing scenery with the mountainous coast and lovely fishing villages. 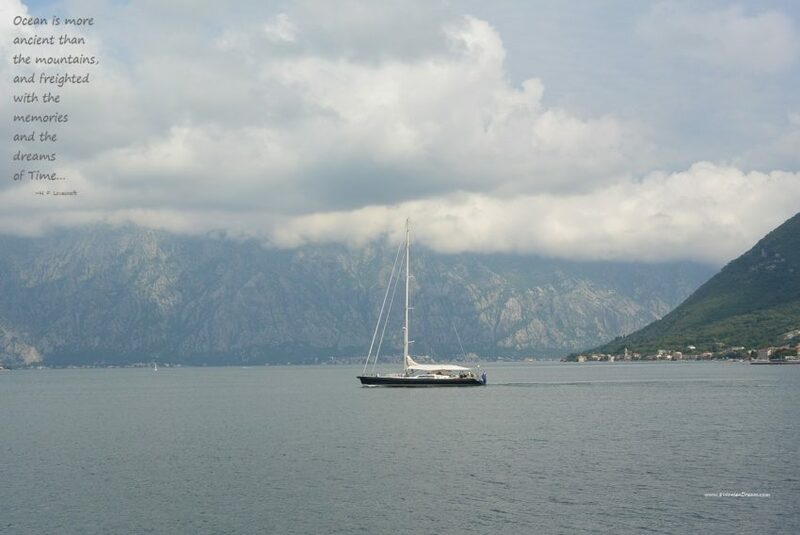 LastMinute.com offer: Sailing boat from Budva with skipper on board – total price for eight guests from £1,915for one week (£34 per person per day). 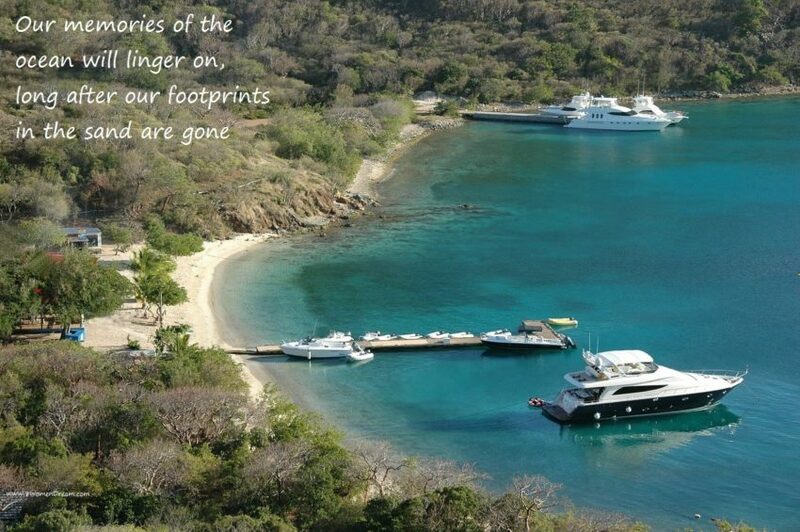 A luxurious white boat moored in turquoise waters, sand, sun, and blue sky – welcome to the British Virgin Islands. These beauties in the Caribbean boast reef-lined beaches close to the US, so many of the biggest movie stars hit the shores here with their boats to plunge into the sea and bask in the sun. LastMinute.com offer: Catamaran from Tortola with skipper on board – total price for ten guests from £3,762 for one week (£54 per person per day). All prices are based on availability. Start your travel fund jar this week and begin to save for that ultimate travel dream destination. 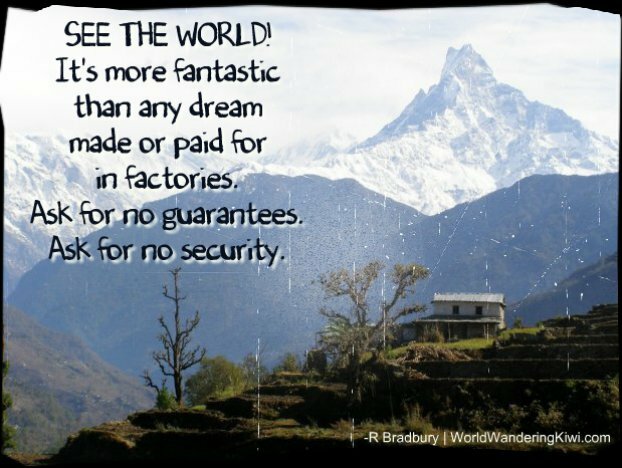 We have but this one short, blessed life–get working on your dreams! Offering last minute travel and experiences online before anyone else across Europe, lastminute.com serves up hotels, holidays, flights and city breaks and created unique products such as Top Secret® Hotels as well as a raft of pamper and in the UK going-out offerings (spa days, West End theatre shows, restaurants, days out and experiences). lastminute.com is part of the lastminute.com group, a European leader in the online travel and leisure industry, also operating brands like Bravofly, Rumbo, Volagratis and Jetcost. 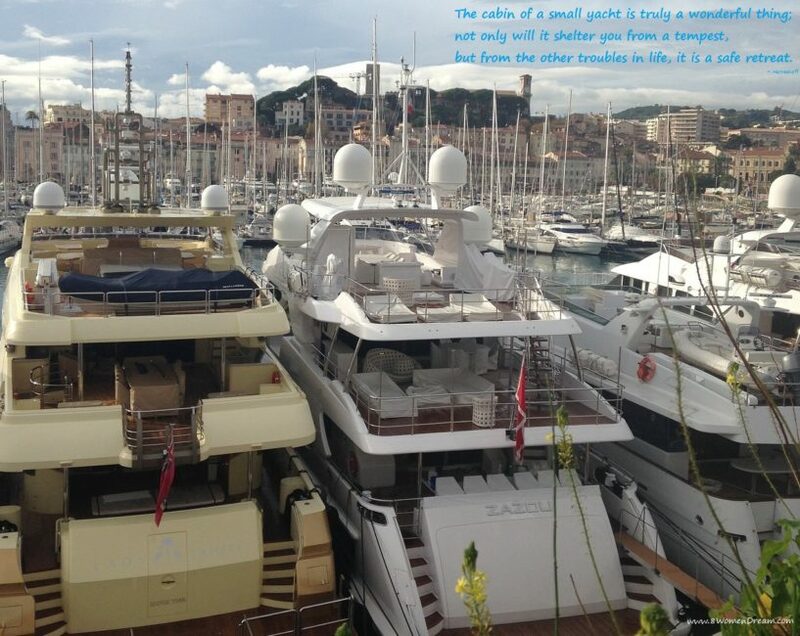 Sailogy.com aggregates the boats from over 500 boat charter companies around the world. Its objective is to offer customers the very best quality boats. The website features original pictures, detailed descriptions, real-time updated prices and direct contact with the boat owner. There are more than 12,000 boats in over 1,000 destinations around the world, which can be booked in real-time straight from a computer or a smartphone. 8 Women Dream and Natasha do not endorse any content provided by LastMinute.com or Sailogy.com, nor do we assume any responsibility for the interpretation or application of any information originating from such content. In addition, 8 Women Dream and Natasha do not endorse LastMinute.com travel or Sailogy.com, nor do we assume any responsibility for the quality or integrity of their services.